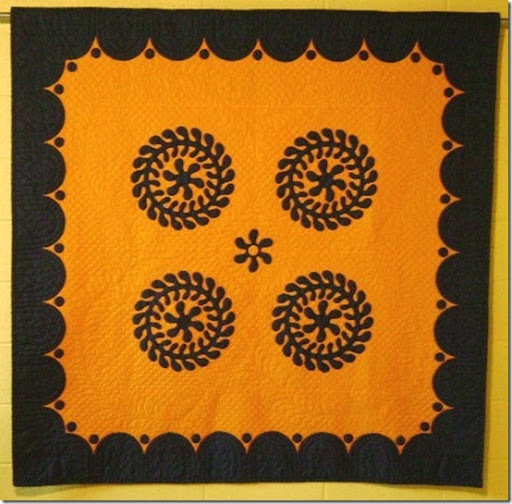 Visit the Blogger’s Quilt Festival and see this year’s quilts! How can you NOT love a quilt called “feathered cheddar!” These colors look fantastic together and the quilting is exquisite. Love it! I saw that you got to the quilt festival just before I did, I put my Going in Circles on it. 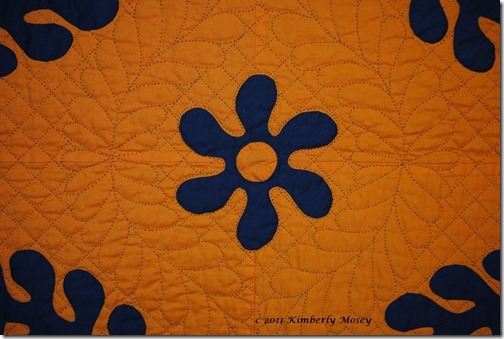 Love the quilting on your feather cheddar – wonderful! 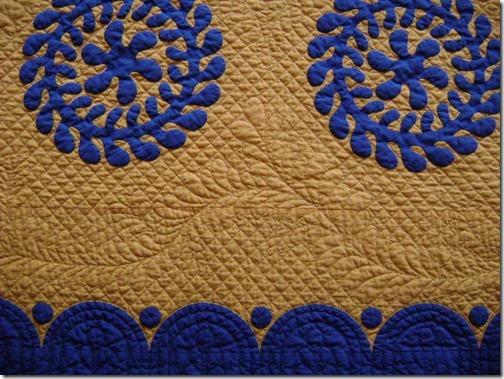 Just beautiful….your quilting is a delight for the eyes…truly fantastic!! I'm still working my way down from the top but I couldn't help picking out a few good friends along the way.This is a great inspiration to us hand workers. Love the name, love the colour, love the quilt. Thanks for sharing. It's beautiful, Caron. Was this at the Durand quilt show? If so, I voted for it! I love these colors together so much. I'm a huge cheddar fan anyway. Such beautiful work on all of it. 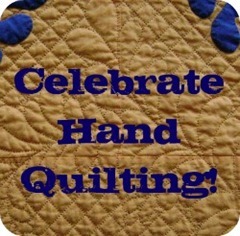 Hey, I'm passing the 'hand quilting' word around. Love this quilt so much, Caron! I finally got your button on my blog, but haven't linked to my post yet…I will! Love the bold colours and your handquilting is exquisite! Wow! What a beauty! I love everything about it, the cheddar is fabulous as is the quilting. 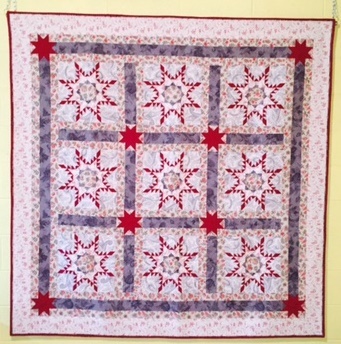 gorgeous – what a special 2 color quilt, thanks for sharing it in the festival. This is a beautiful quilt. Your quilting is wonderful.